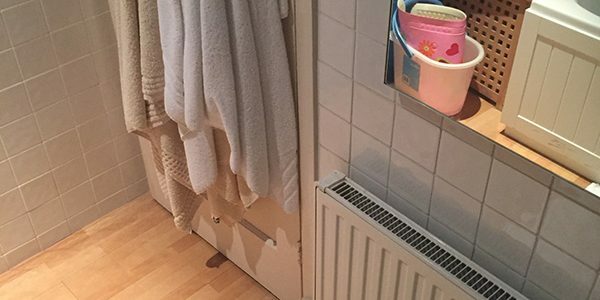 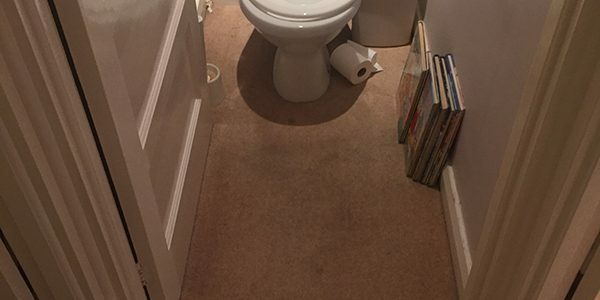 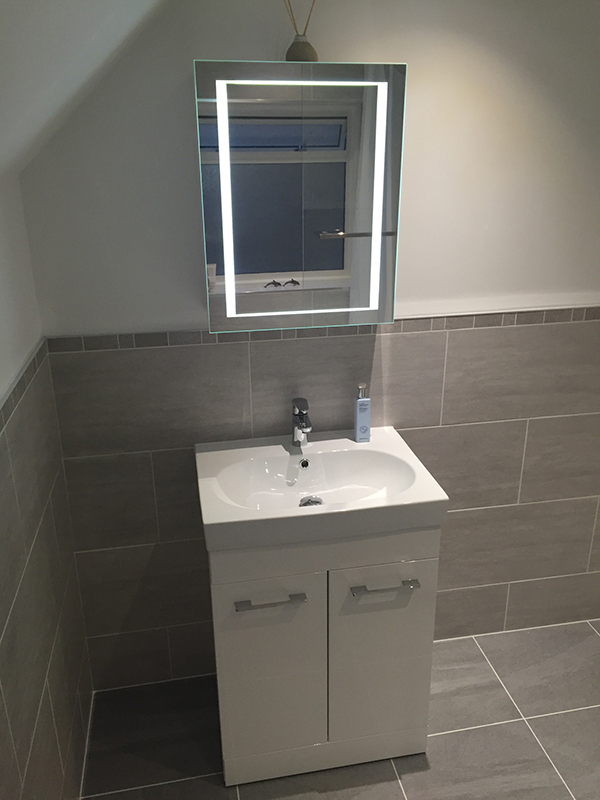 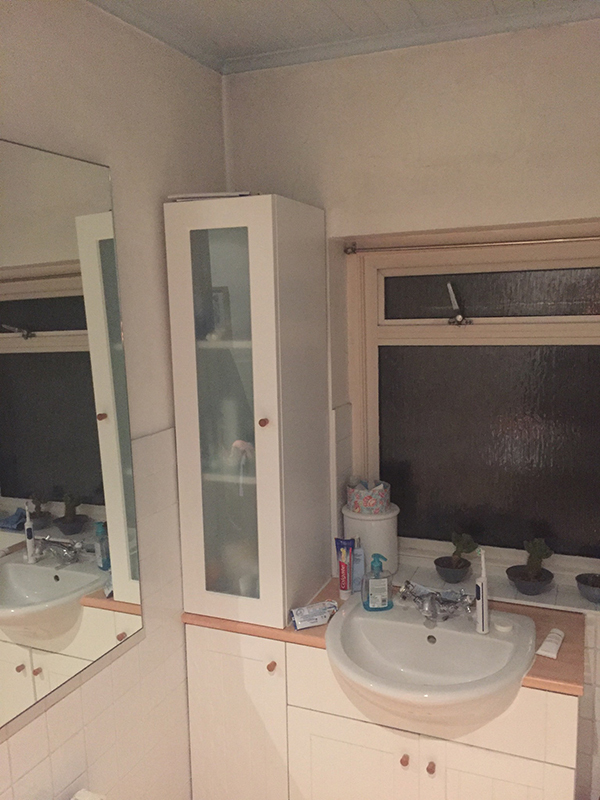 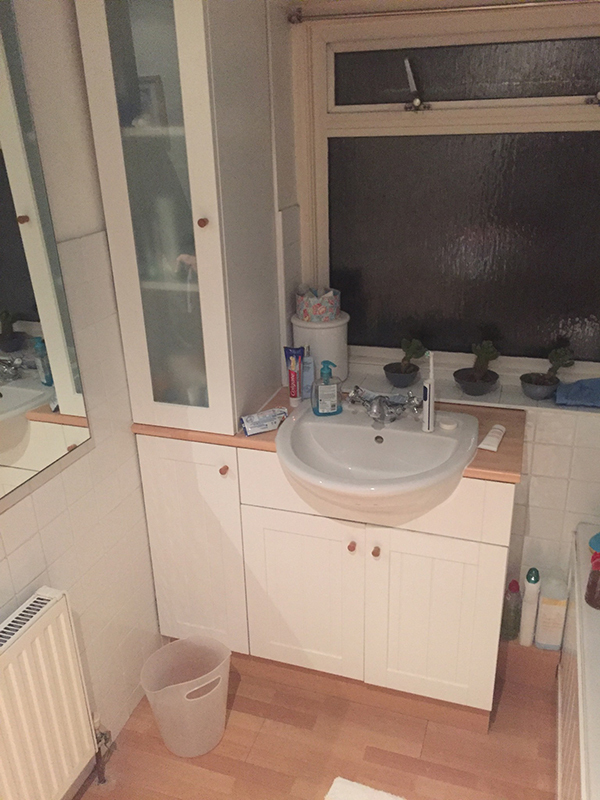 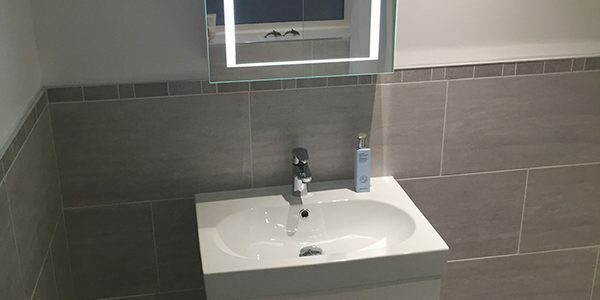 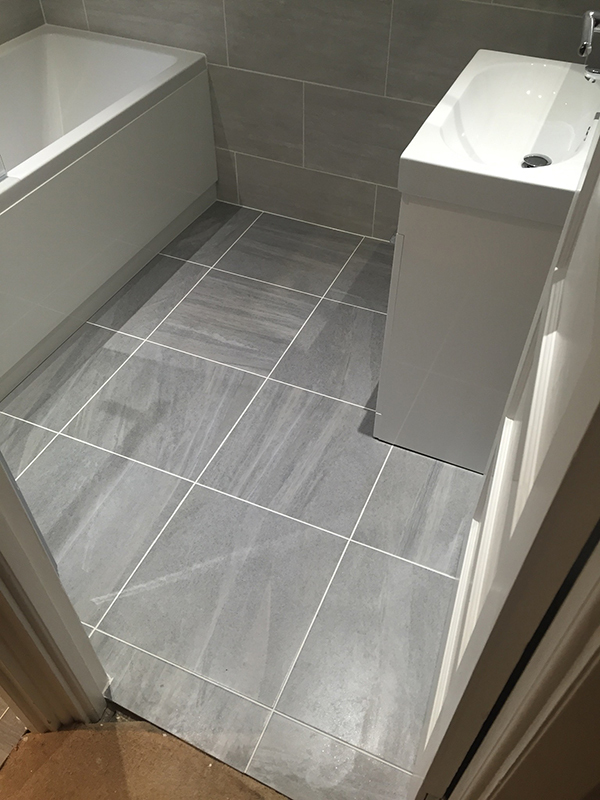 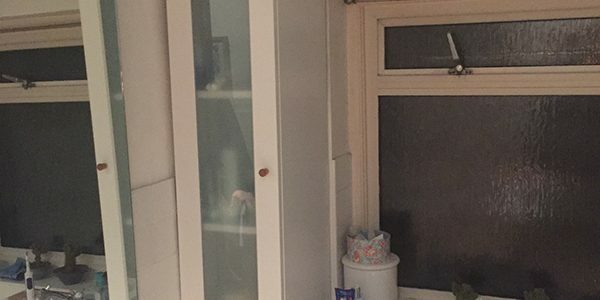 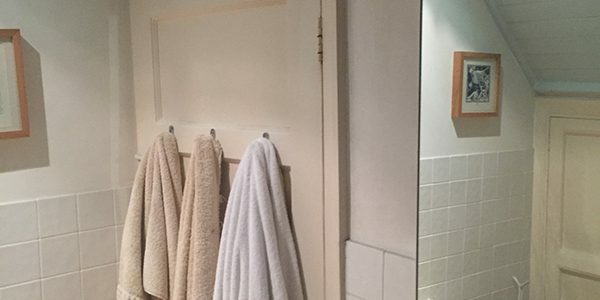 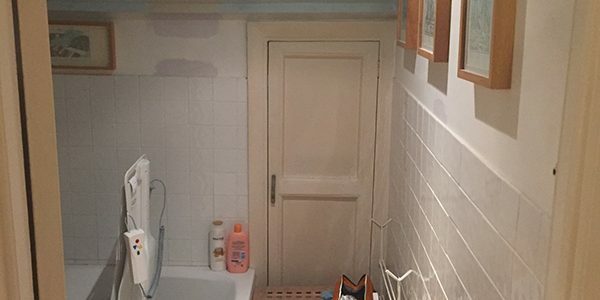 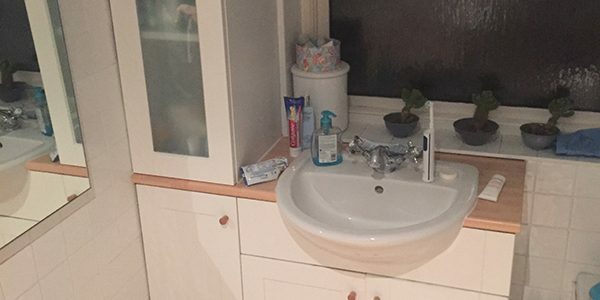 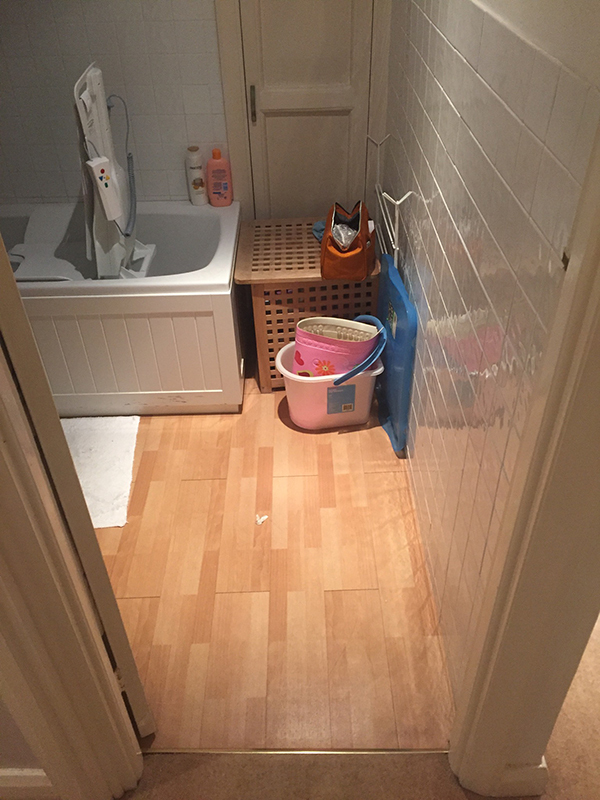 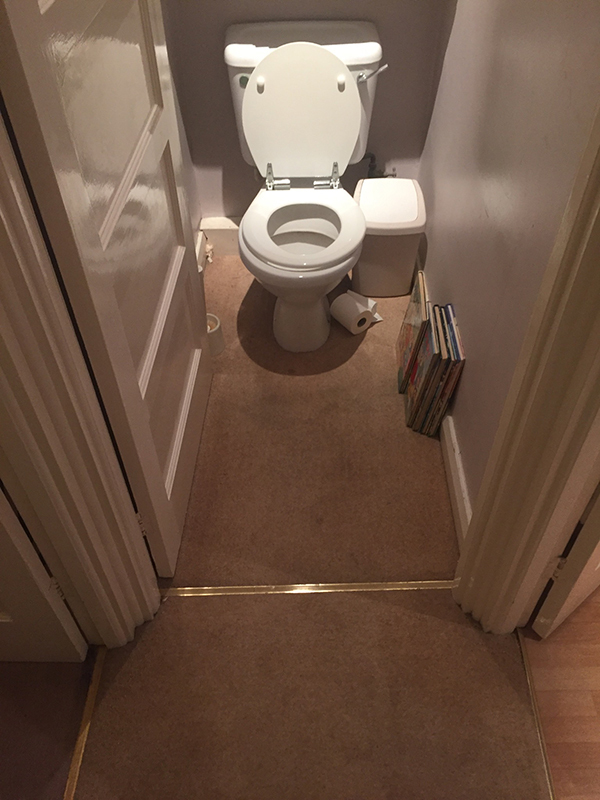 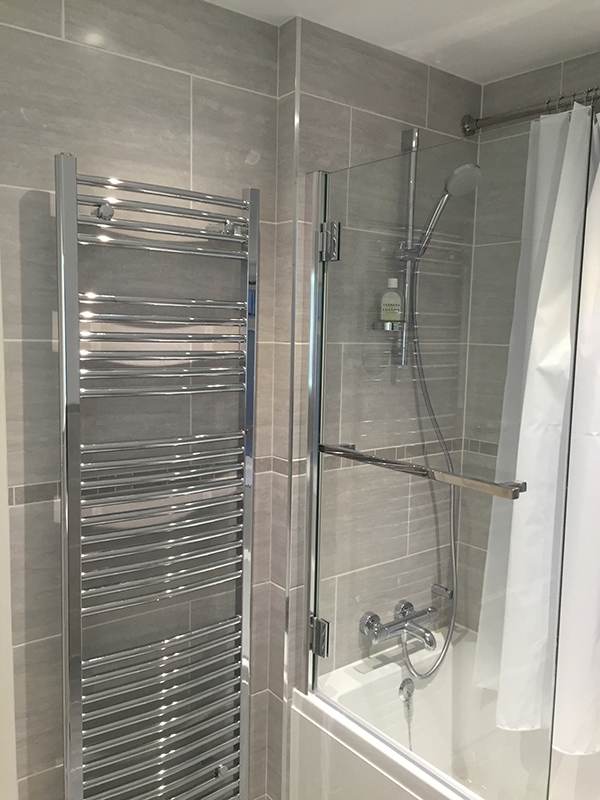 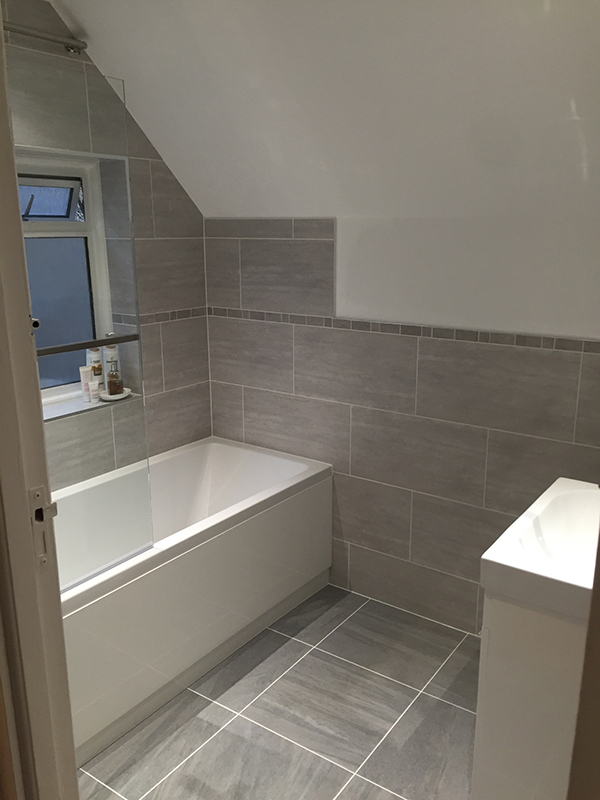 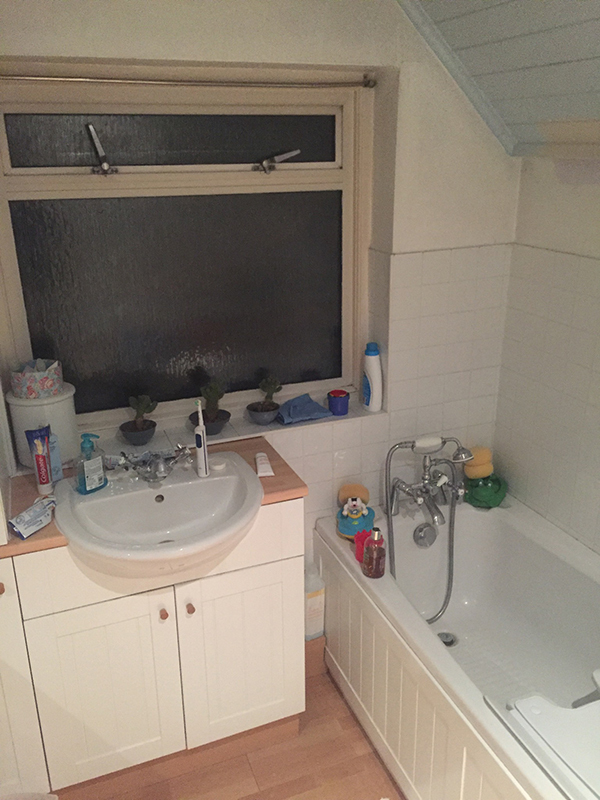 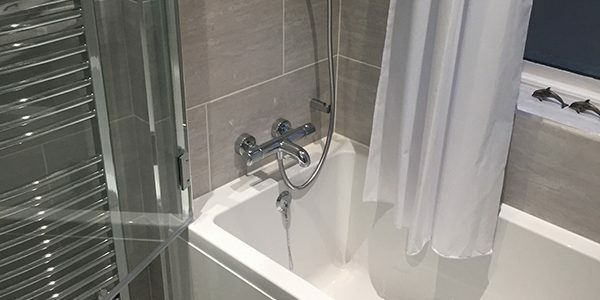 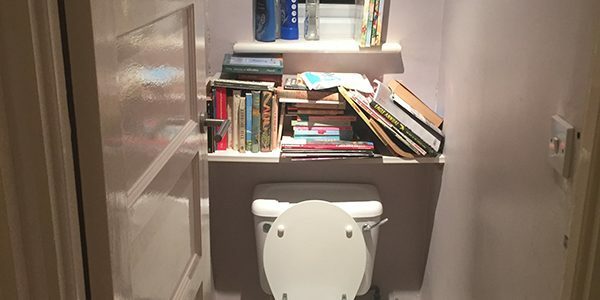 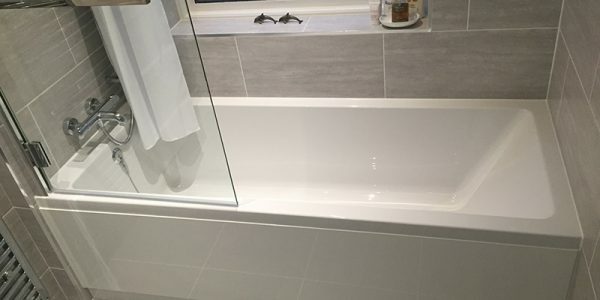 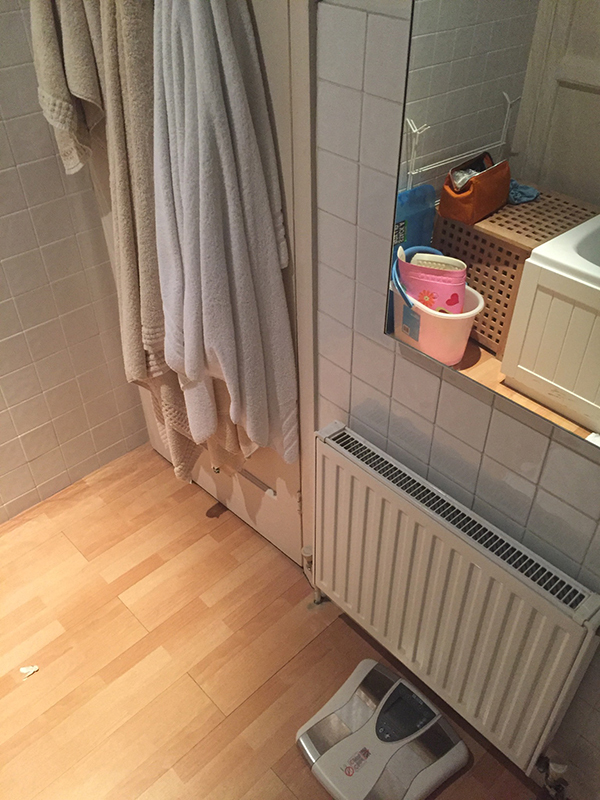 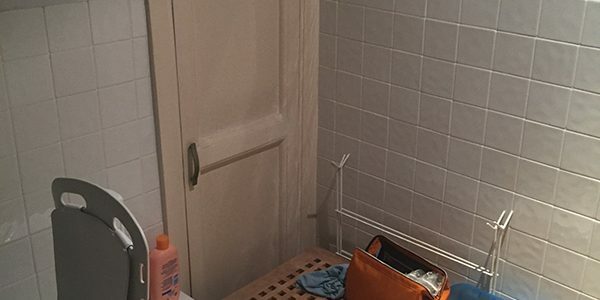 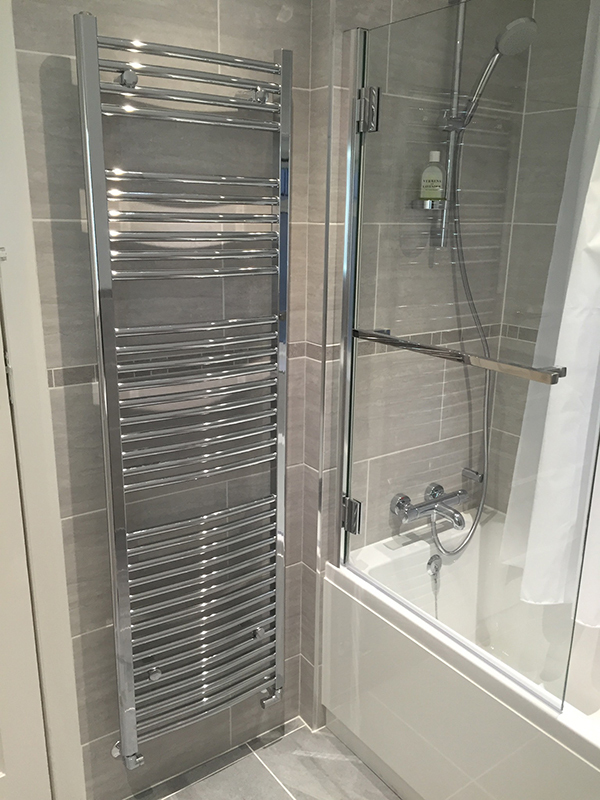 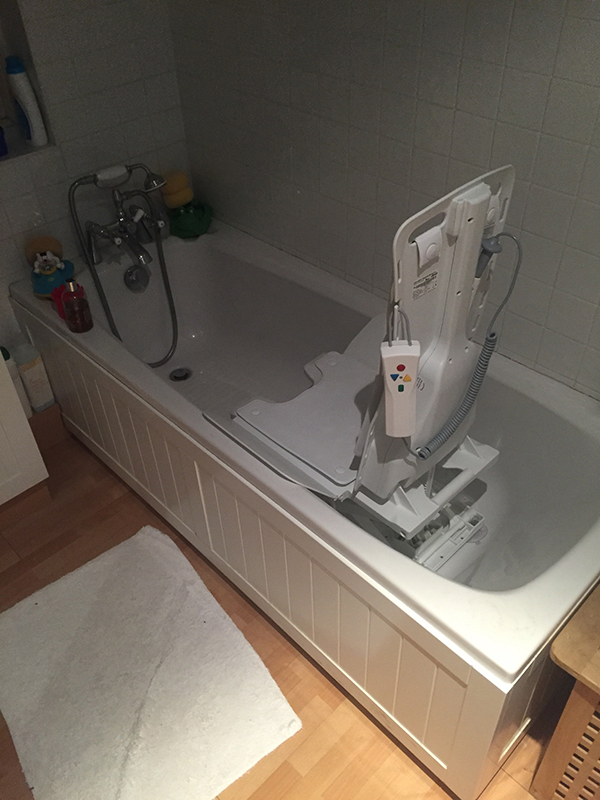 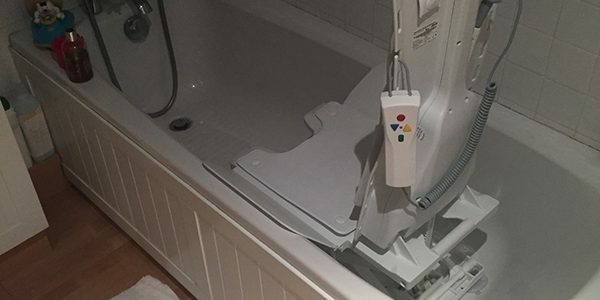 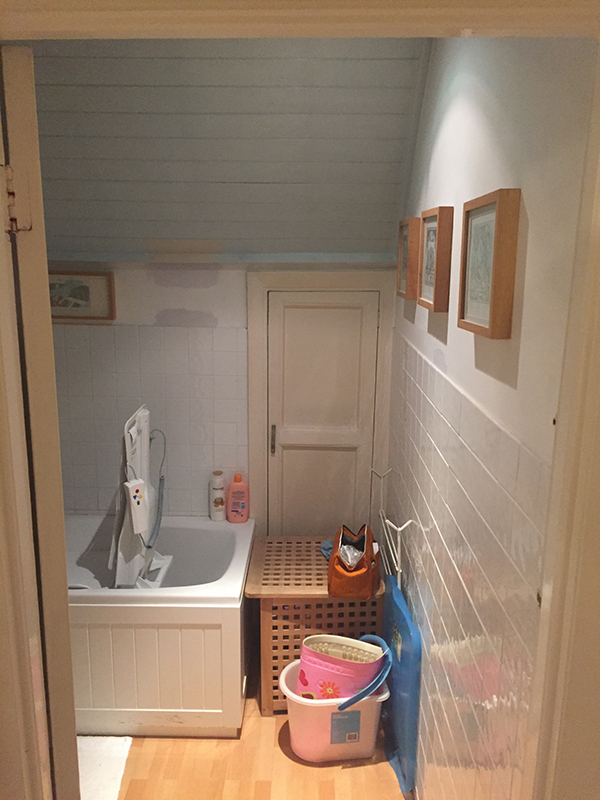 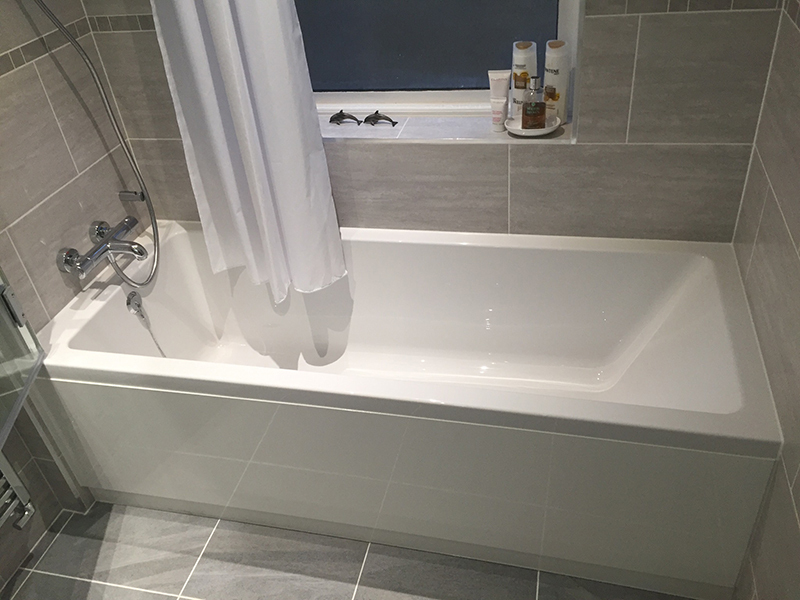 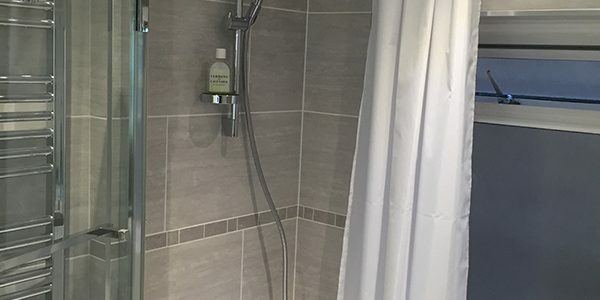 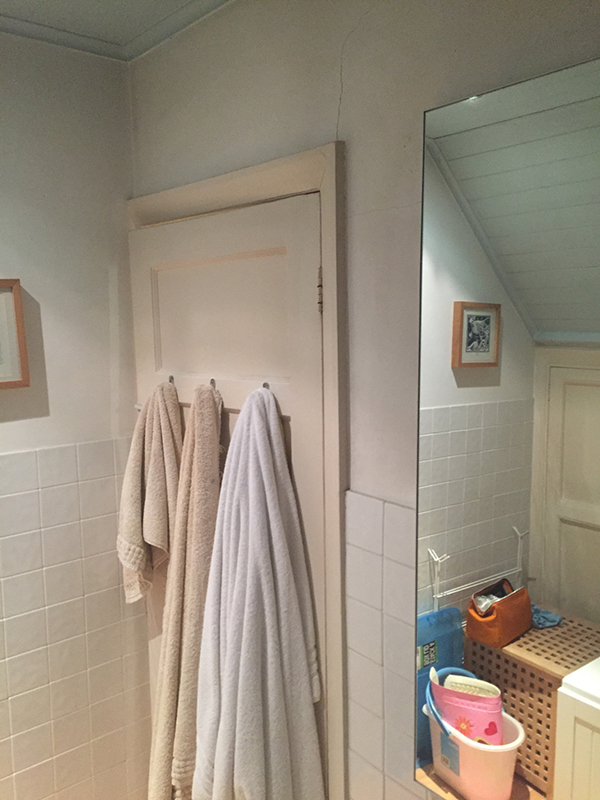 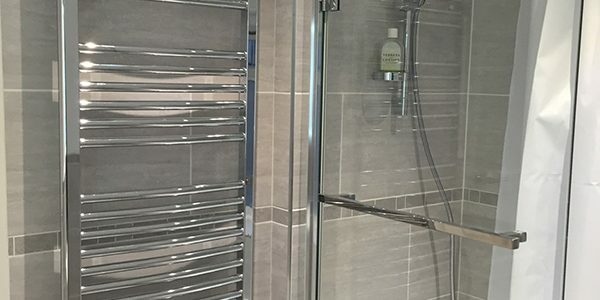 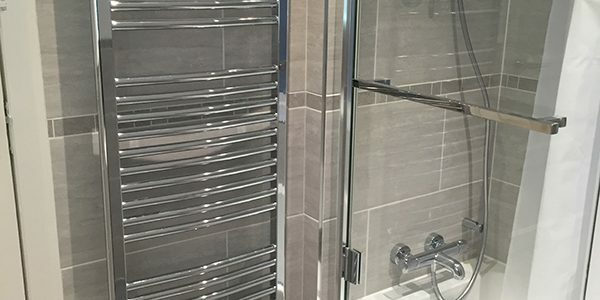 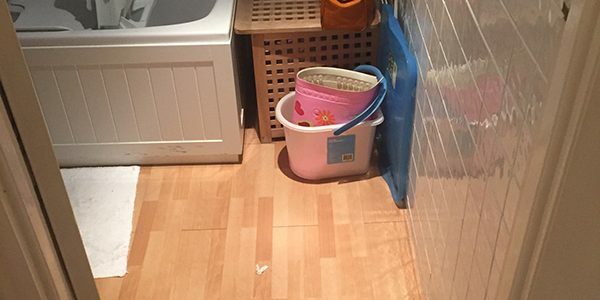 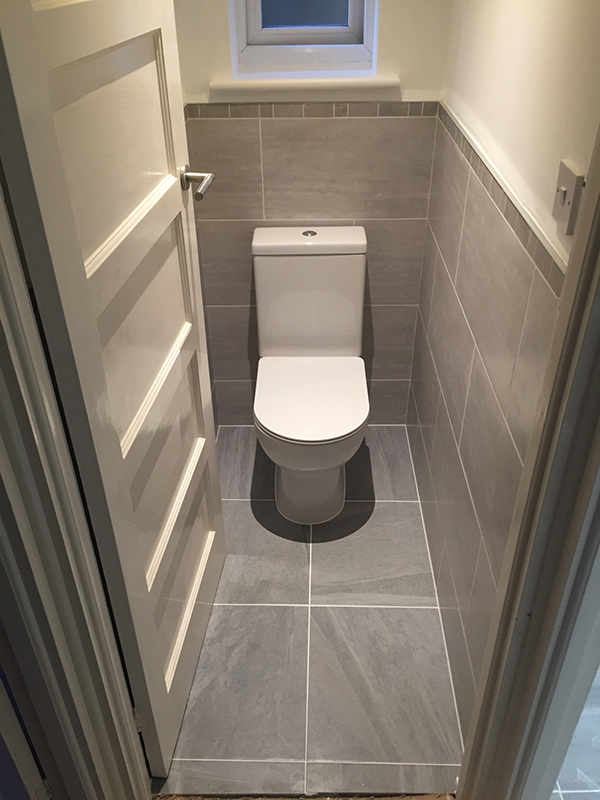 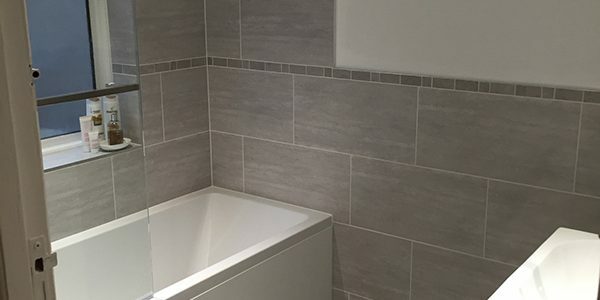 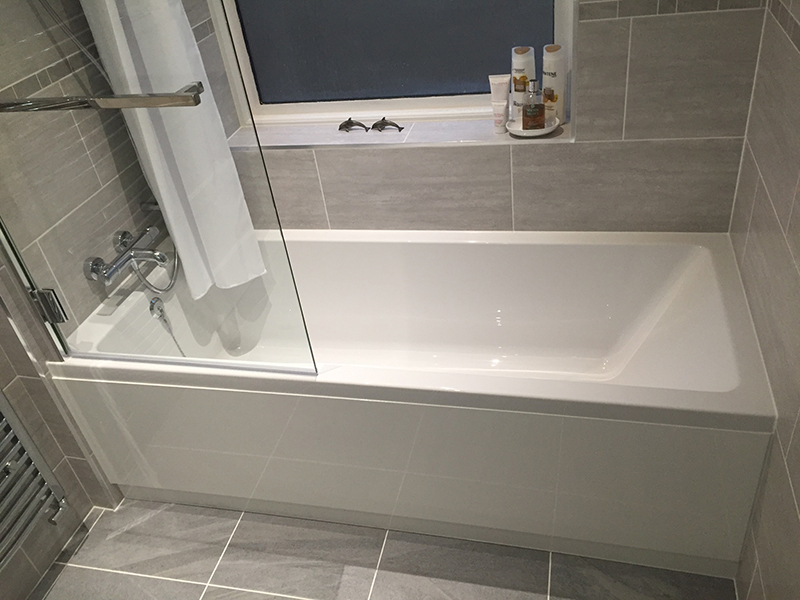 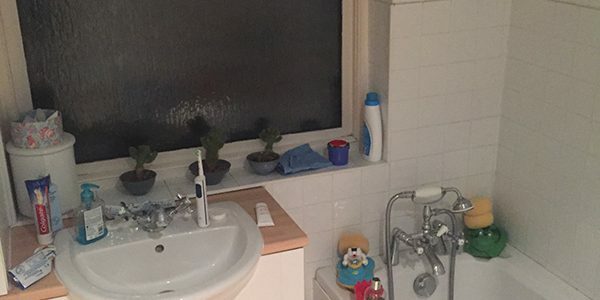 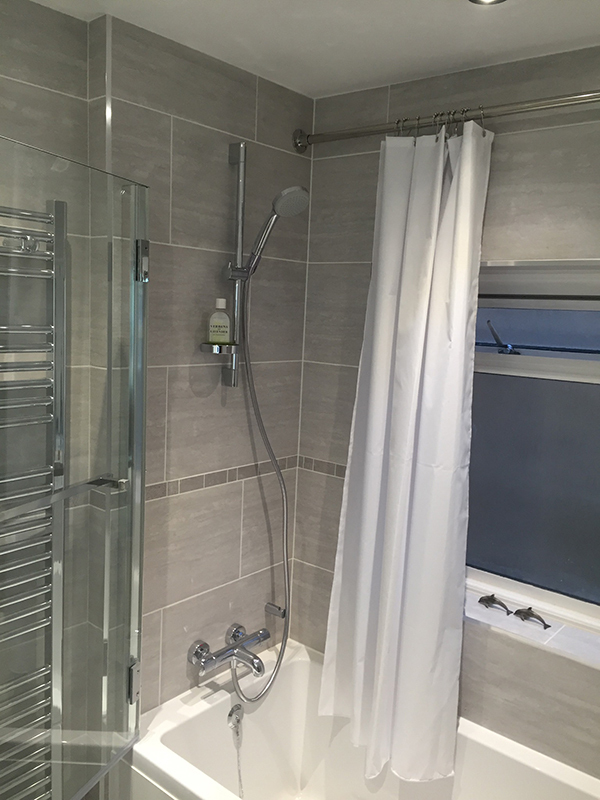 See Neville’s testimonial below and to the right a checklist of the items that we supplied and installed to create the bathroom. 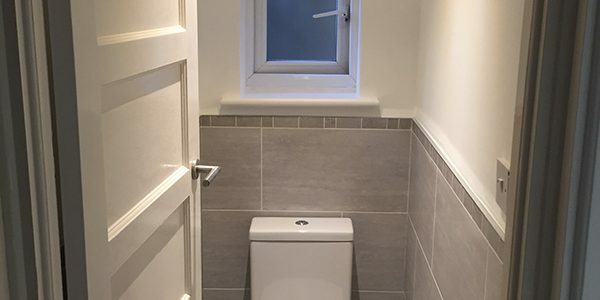 Having studiously avoided bathroom retail outlets on the grounds that they would probably be too expensive we had obtained a number of builder’s quotes. 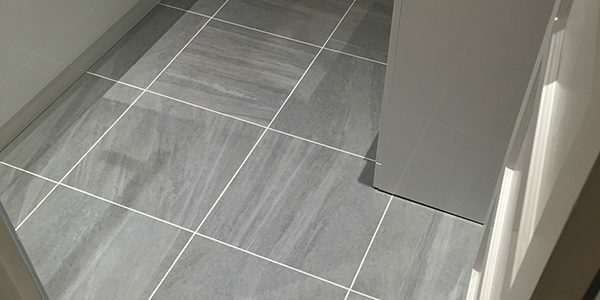 Before making our final decision we decided to check out a few local retail outlets, did some research on the Net and ended up at Aqua. 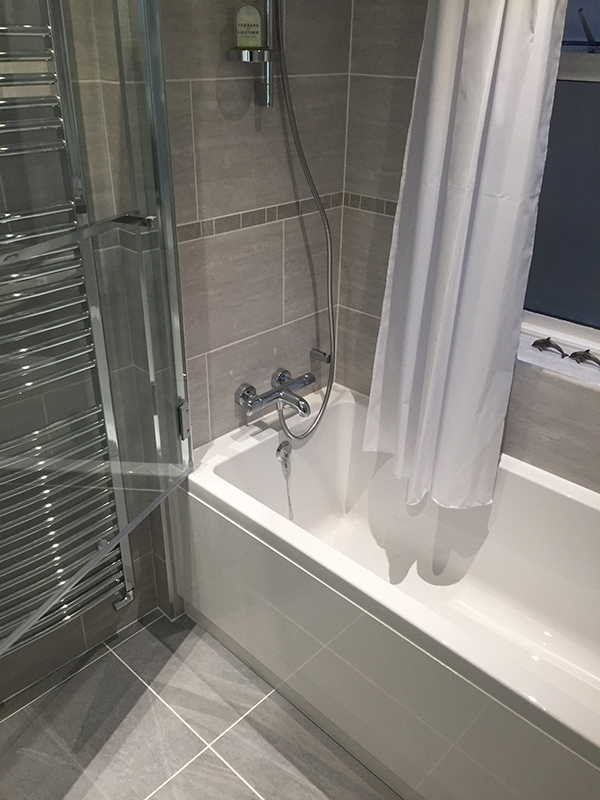 Although not the cheapest quote, Aqua were very competitive and despite supporting Arsenal, Lee’s cheerful, helpful and prompt assistance (which he maintained throughout the process) and some very positive reviews gave us confidence that we had come to the right people. 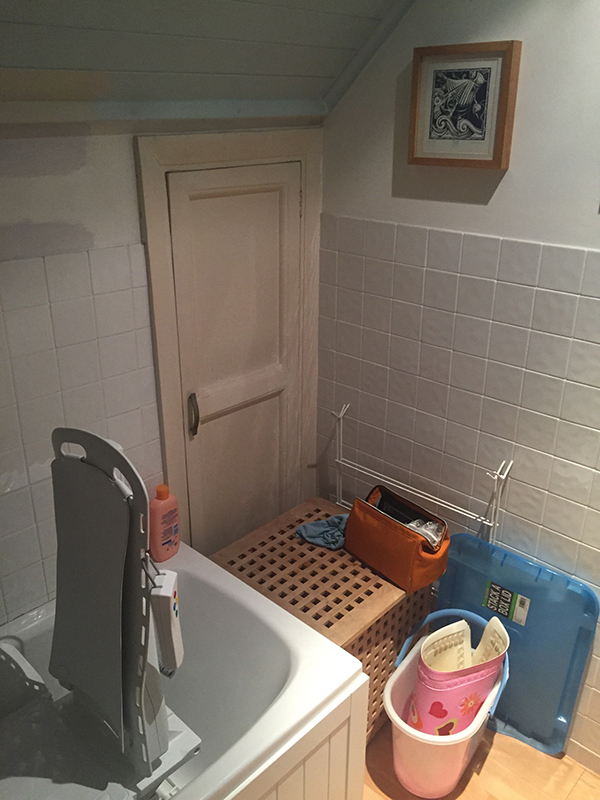 The job took slightly longer than we had anticipated mainly as a result of some sloppy workmanship by the original house builders and some decidedly dodgy electrics which Steve and his team sorted out for us. 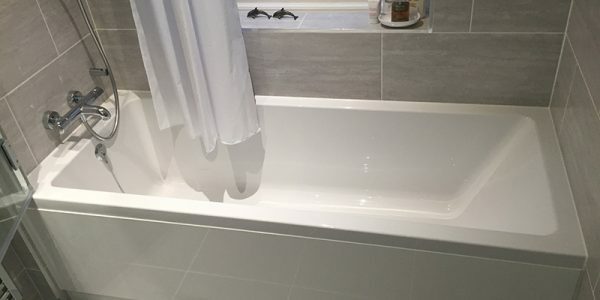 Steve’s attention to detail is excellent and their finish is superb. 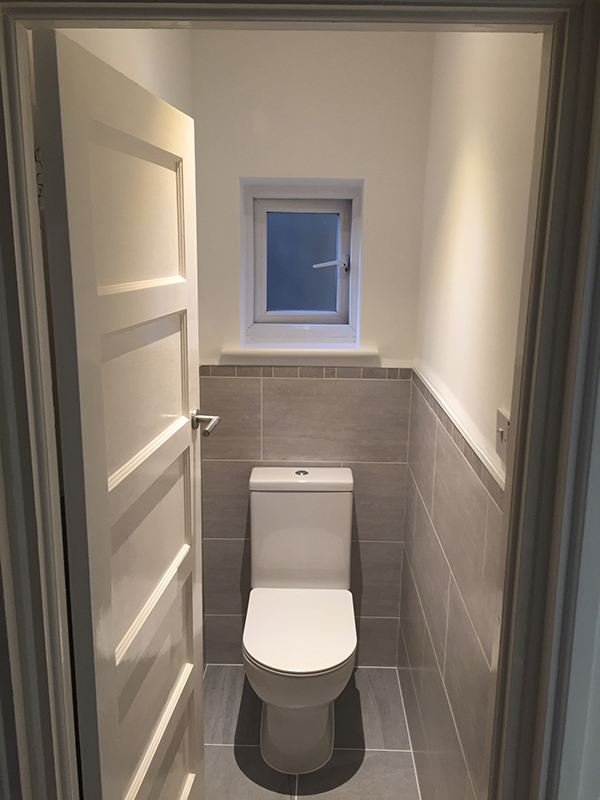 We now have a most beautiful bathroom and separate WC. 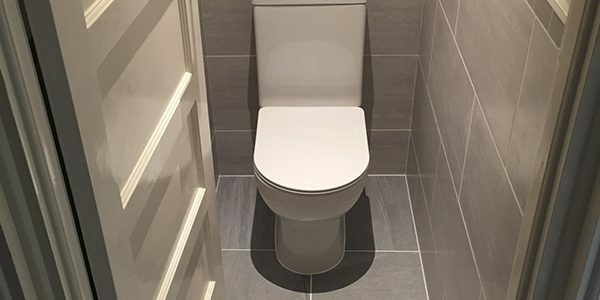 Would we use Aqua again? 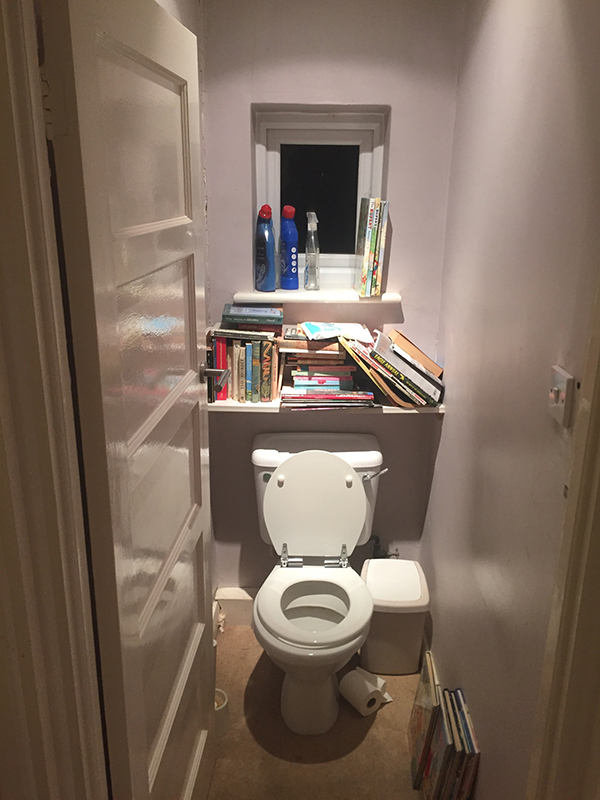 Most certainly!